Mancera Group of Companies pride themselves as proprietor of color paint mixtures. The Mancera app was designed exclusively to assist their employees and personnel, for their Intelligent Color Retrieval Information Service. Mancera Group of Companies pride themselves as proprietor of color paint mixtures. The Mancera app was designed exclusively to assist their employees and personnel, for their Intelligent Color Retrieval Information Service. Mancera Group of Companies pride themselves as proprietor of color paint mixtures. 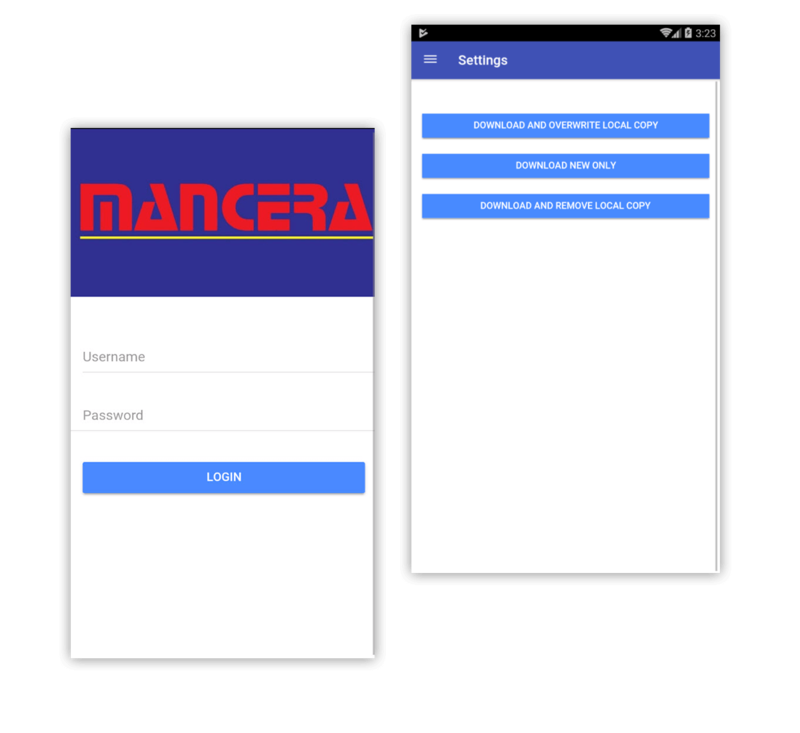 The Mancera app was designed exclusively to assist their employees and personnel, for their Intelligent Color Retrieval Information Service. The client can choose from many unique color shade, type of coat, mixture, and brand, and other specifications depending on client preference. This app also has a color mix Calculator where it shows the paint mixture ratio to create a perfect color shade. 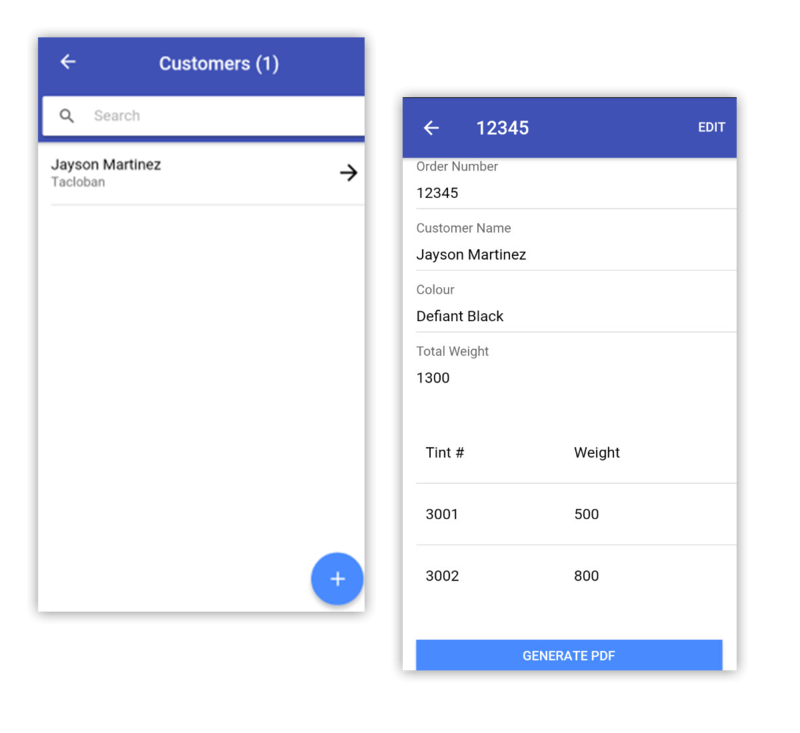 The client decides what shade of paint they want, then the Mancera sales assistant can add the order to the customer’s profile by clicking on the blue (+) button at the right bottom corner of the screen. The sales assistant can click on the name of the client and it will show their order details. This allows them to review the order to make sure it’s accurate before the client proceeds to check-out. The sales assistant then send the sales order to the Paint Master, then a sales invoice is generated, and the client can now proceed to pay for the transaction over the counter. An internet connection is needed on the first log in of the personnel but once he’s logged in, he can close the application and it would save his files. 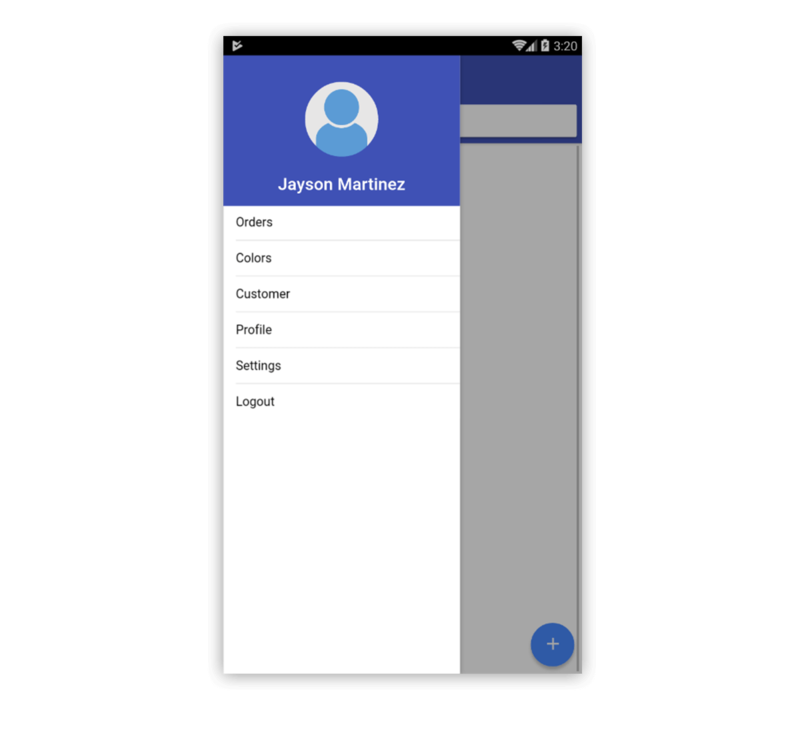 The Mancera mobile app has a “Remember me” function that auto populates the information of the person currently logged in and logs him back to his profile in a matter of seconds. 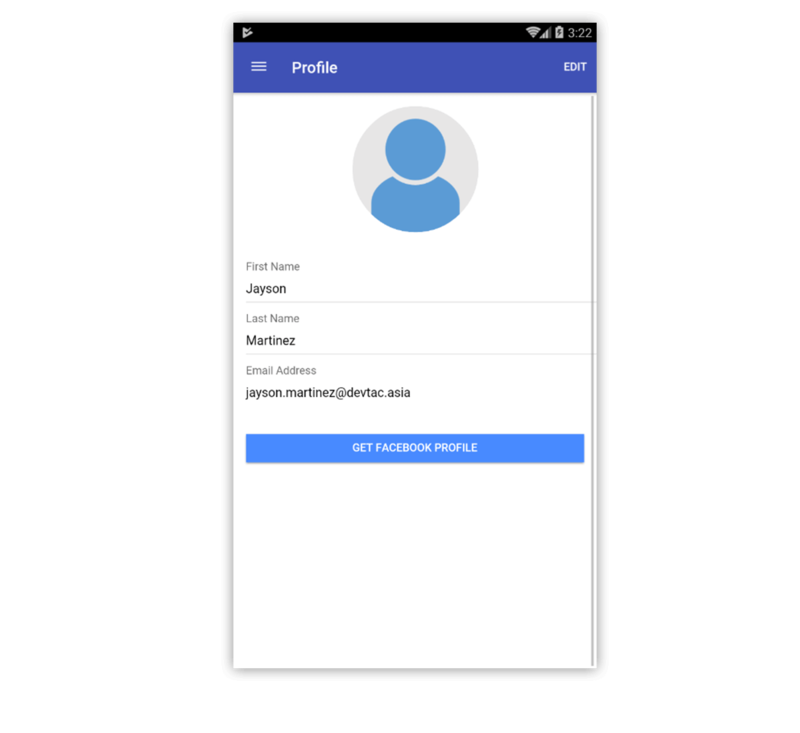 Another cool thing about the mobile app is it functions with no restriction even without the internet, as long as the person remains logged in to his account. Allows you to download files from the server and replace the color mixture formula you created with the standardized ratio. 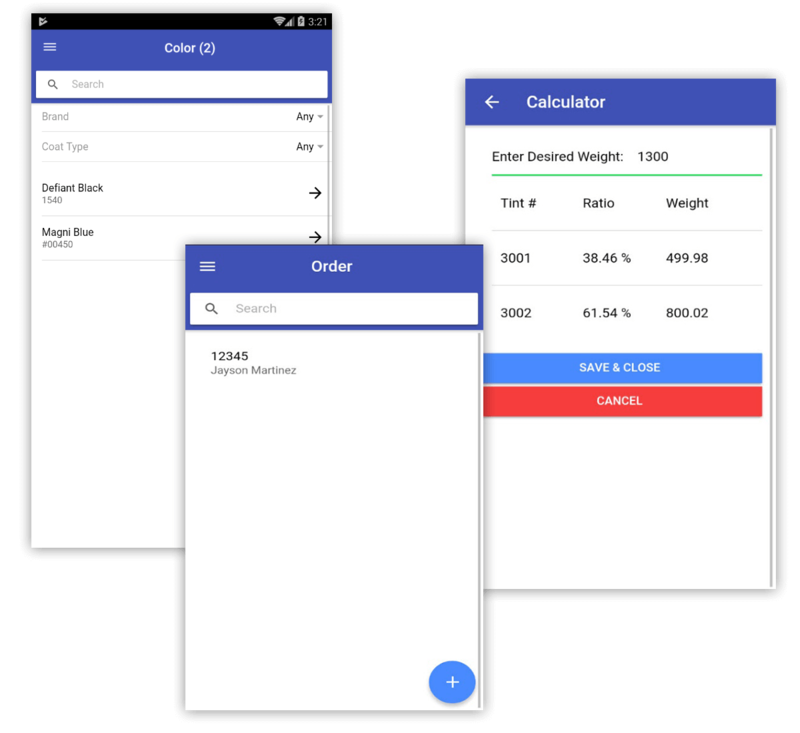 Let you download the color shade formulas that are newly created, or for the formulas that you have no existing record of in the device you’re using. Download color formulas from the server and delete the file you created from your device.